I stumbled upon the Hathersage Hilly back in early 2014. I’d over indulged at Christmas on copious amounts of cheese and wine so I needed to drop some weight. My sedentary office job was not going to help me. 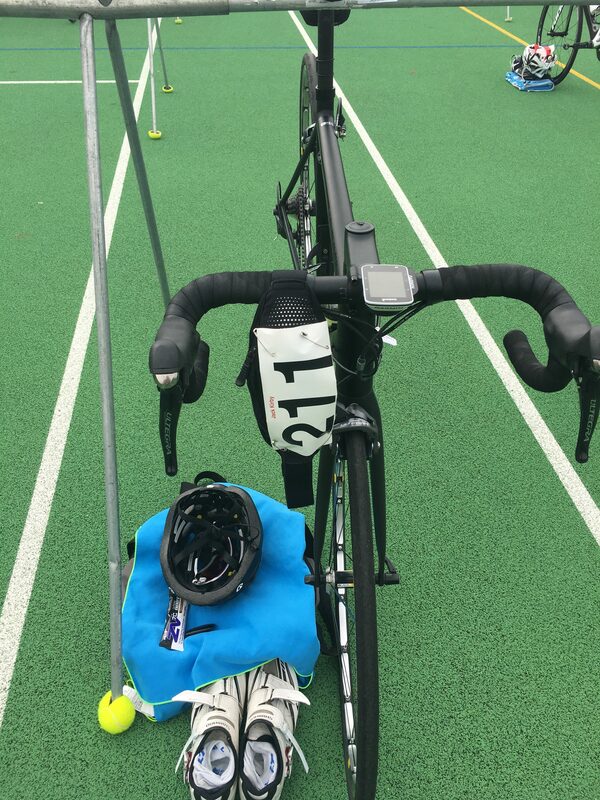 I’d never raced in a triathlon before, but on finding out about the Hilly I thought I’d give it a go. It all seemed doable with over the 5 months before the event to train. At the time I’d run the occasional 5km, was a novice bike rider, and my swimming technique was what I can only describe as ‘controlled drowning’. However, I’d given myself plenty of time to train and get myself ready. The Hathersage Hilly is a sprint triathlon held in the picturesque village of Hathersage. The event is set up and run by Sheffield Triathlon Club as their annual fundraiser to help fund the coaching and training of its members. 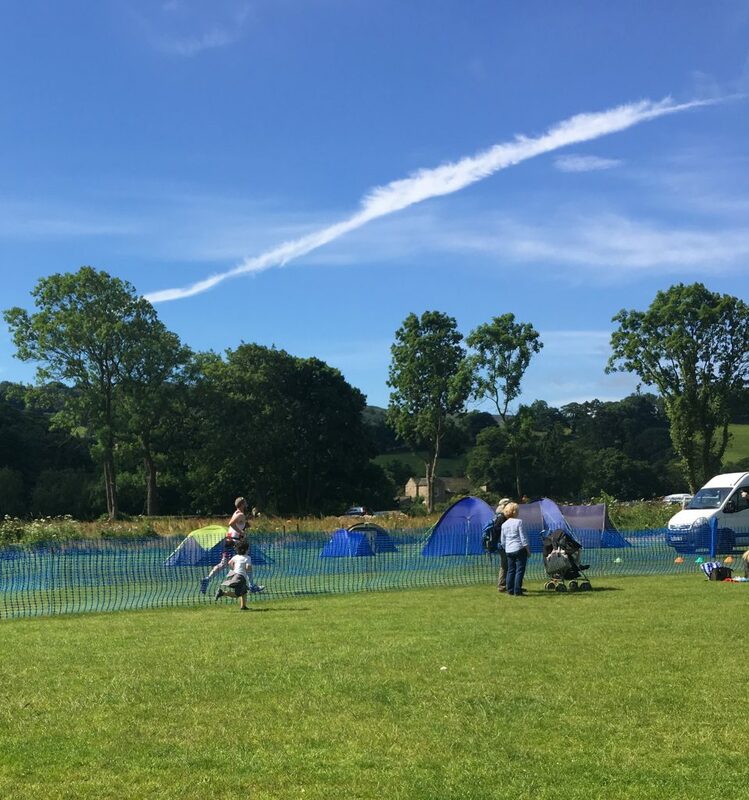 All the marshalling and setup is provided by volunteers and members, giving the Hilly a lovely community vibe to the day. 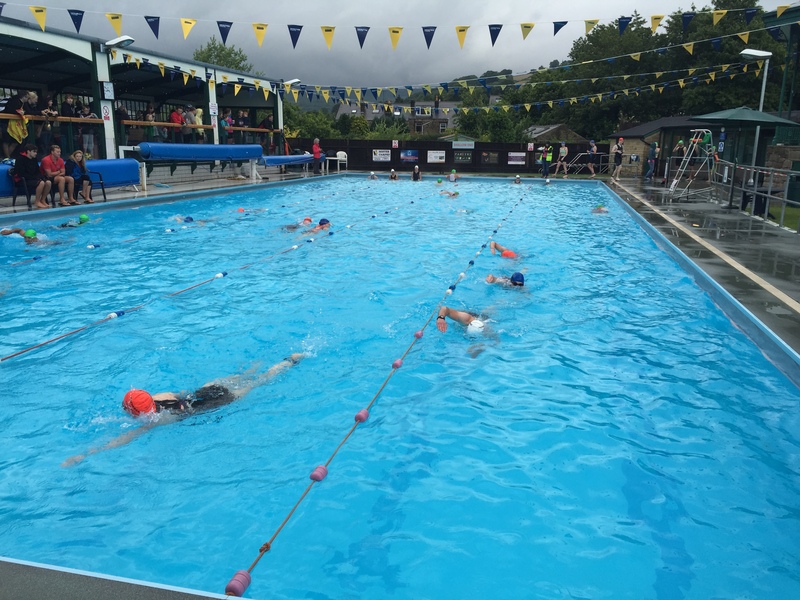 The Hathersage Hilly consists of a 420 metre outdoor pool swim, 20k bike ride, and 7km (off road / Fell) run. And as the name suggests, it’s not flat! Doing this race changed my life, and inspired me to start commuting on my bike to work. It also introduced me to road cycling and gave me the love for a lot of the hills I write about on this blog. I love this race and have competed in it each year since, this Sunday (July 22nd 2018) will be my 5th race. I’m planning on doing it every year until I’m too old and can’t do it anymore. If you fancy dipping your toe into the world of triathlon I can’t recommend it enough, be warned, it’s popular so sells out every year. So if you’re keen it’s worth following the Tri club website or Facebook page for updates. Being held in a small village the race is slightly different to most triathlons as there are two zones to transition in. The first by the pool where you will change onto the bike, and the second down the road on the football pitch where you drop the bike and head off for the run. Because this is held in a pool, the swim is a little more structured than most other triathlon swims. The swims start at 7:30am with the slower swimmers and every 2 minutes new waves of 4 swimmers enter the pool. If you’ve not been to Hathersage pool this has to be one of my favourite places to swim. It is a beautiful 30m pool with a gorgeous backdrop of Stanage Edge above Hathersage. This is well worth a trip to Hathersage on a hot day by itself (or winter dip as they often open the pool in the winter now too!). The main thing that caught me out was the length of the pool, at 30m long it was 5 meters longer than the pool I’d been training in, so made each length slightly more tricky as you get out of breath. 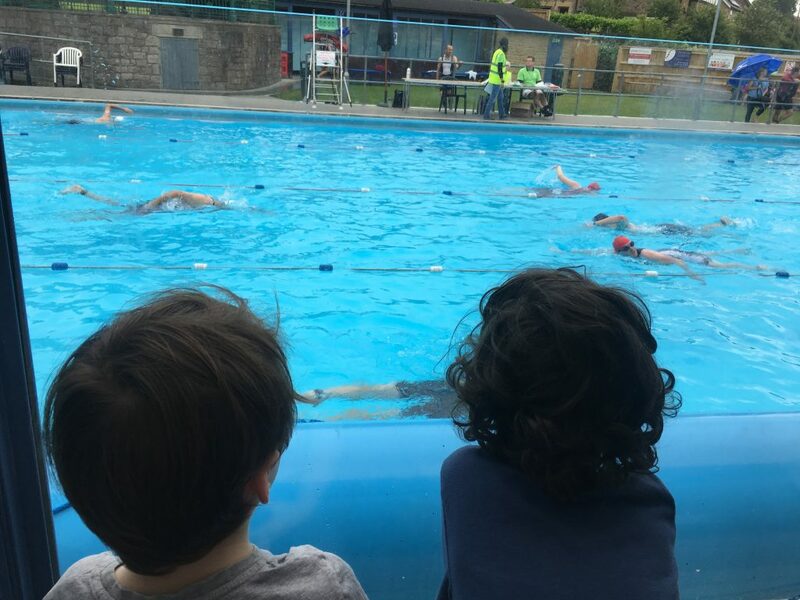 If you are a strong swimmer you needn’t worry, but the first time I swam this was the first proper swim ‘race’ I’d completed since the school 50m!. As with all races, pacing is key. Don’t get too excited and go out too hard and fast. Take it nice and steady to warm up and get into a rhythm. 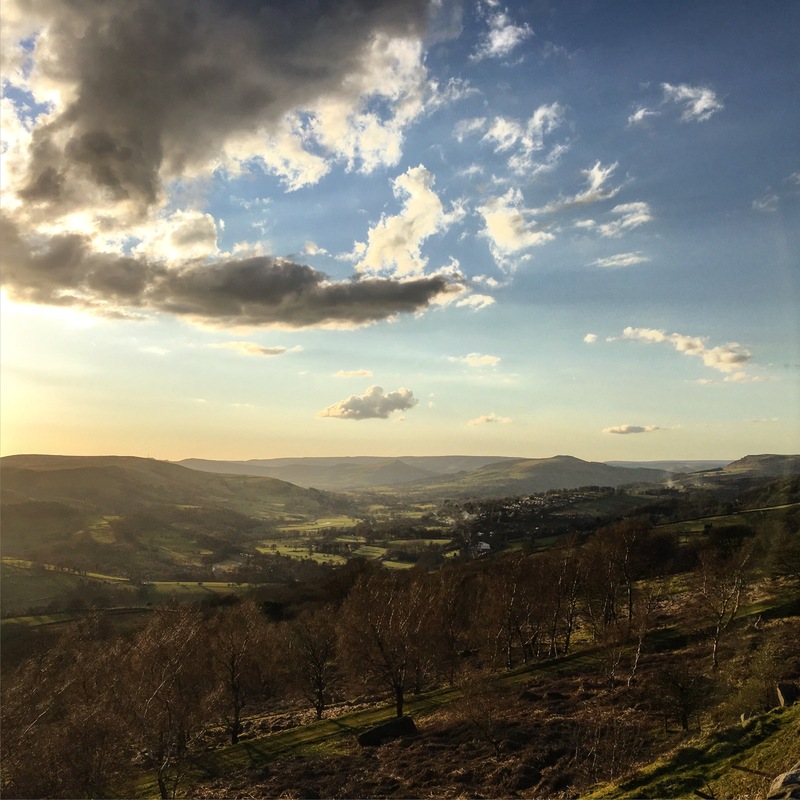 The The bike ride is a straight 20km loop from Hathersage, through to Grindleford, Calver, up Froggatt Edge, then down Surprise View back into Hathersage, and the transition zone. The road to Grindleford undulates as you get going, and the road surface is not the best. Sometimes this road can feel a little like wading through treacle, especially as your legs are getting warmed up after the pool. Getting into Gridleford the road opens up, and a gentle incline takes you towards Calver. Dropping down into Calver you take the left turn to turn onto the beginning of the Froggatt climb. 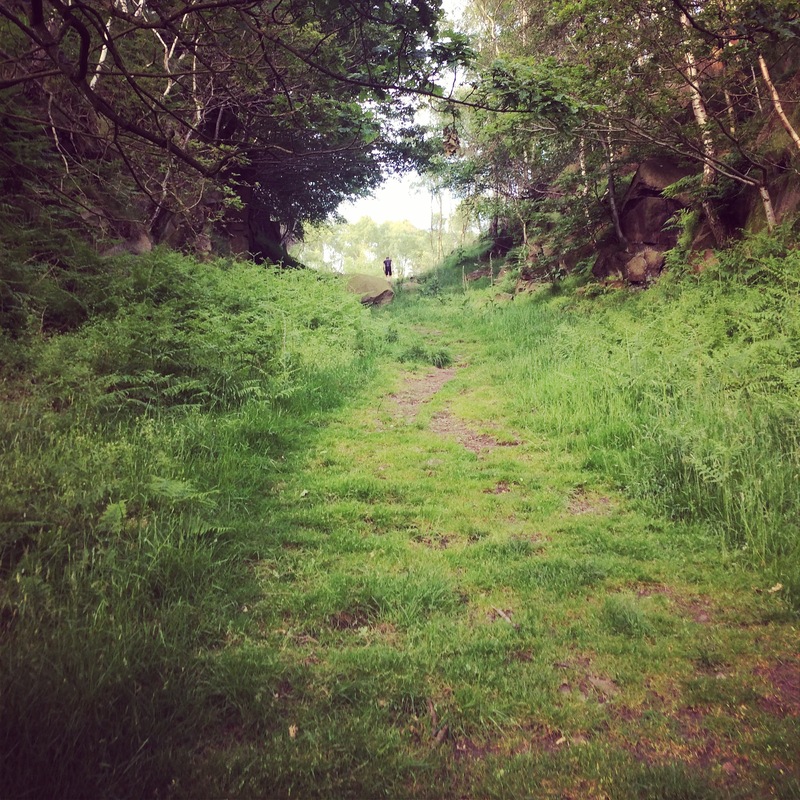 Froggatt Edge is a classic climb if you live in Sheffield, and is the end to most trips out to the Peaks. This lovely hill averages at about 5% for 5km. Pacing on this is key, the bottom stretch is the steeper part to this climb, go out too fast and you might have blown up when the road opens up and flattens off a little. After topping out at the top of the climb you are greeted with a rest descending past Longshaw Estate. A short incline up to the top of Surprise view is the last of the climbing. After that, it’s all downhill so get in the drops and take the racing line. For me as a reluctant runner, this is where the Hilly gets tricky. This 7km run, takes athletes along the river and into the woods, up some serious trails. The ‘ski slope’ as I like to call it, ramps up to around 30% for about 500 meters. If your legs were not burning before you reached that, they will be now. Thankfully after about 3km of climbing, the hill flattens off for 1km before dropping you back down the hill into Hathersage and the finishing straight. Again I can’t recommend this race enough if you are wanting to get fit or try your first triathlon. The small community vibe makes this a great race for all abilities. 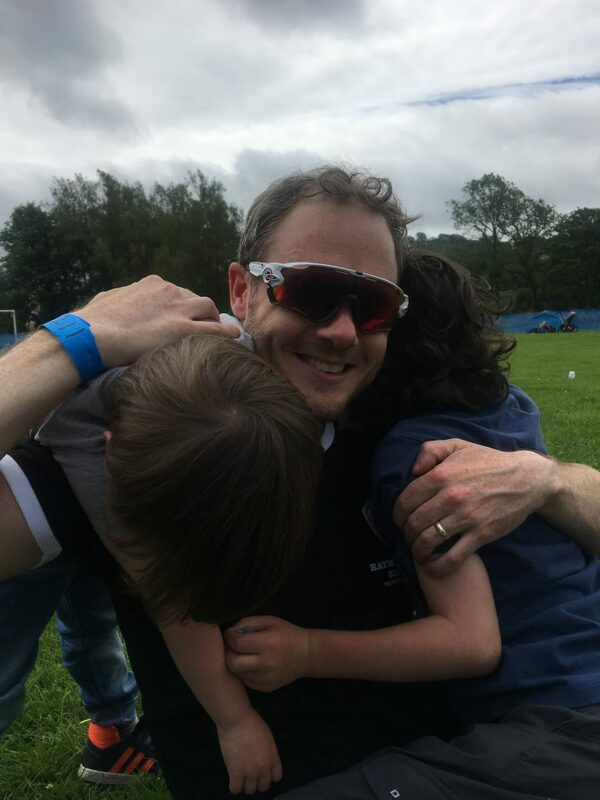 Top work Sheffield Tri Club and roll on the 2018 race on Sunday!